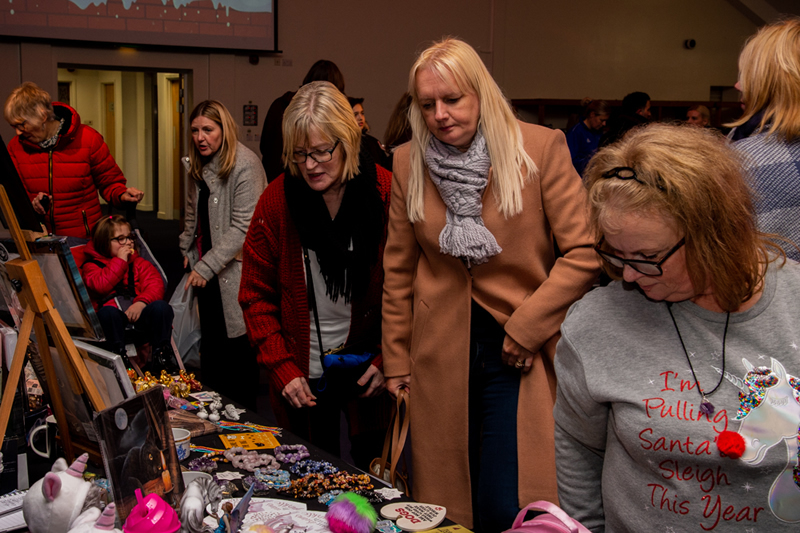 Macmillan Academy's first ever Christmas Market was held last week. 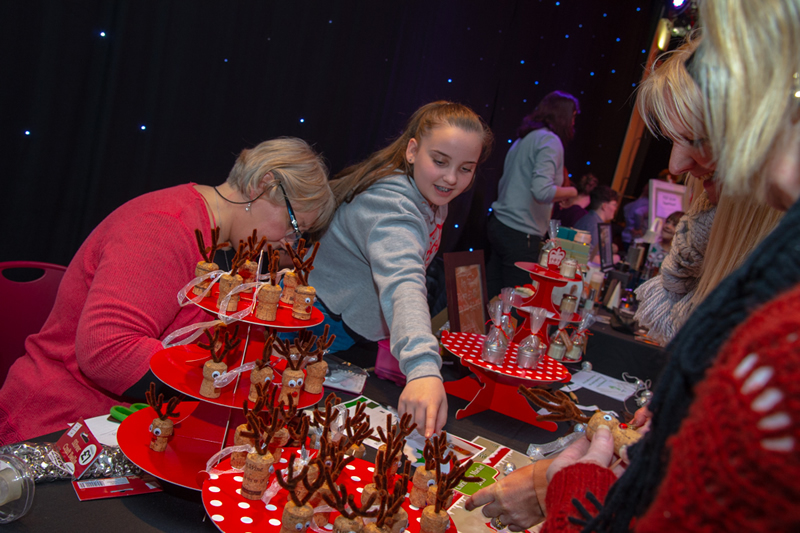 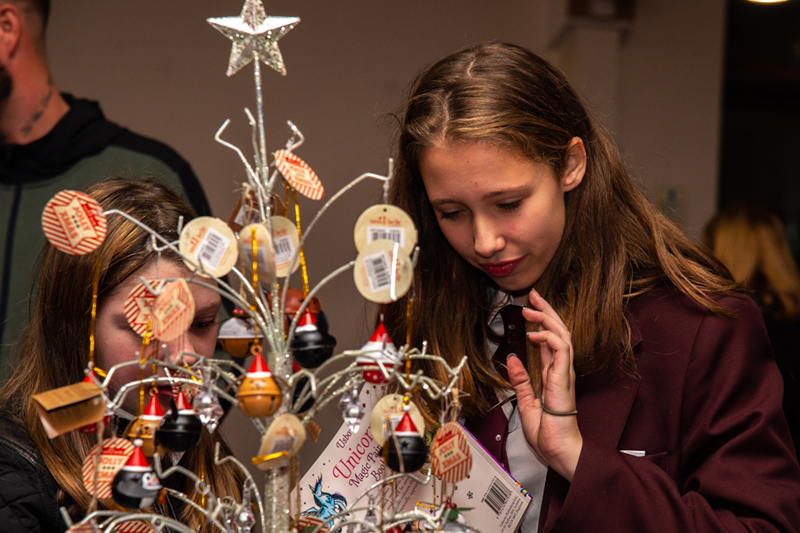 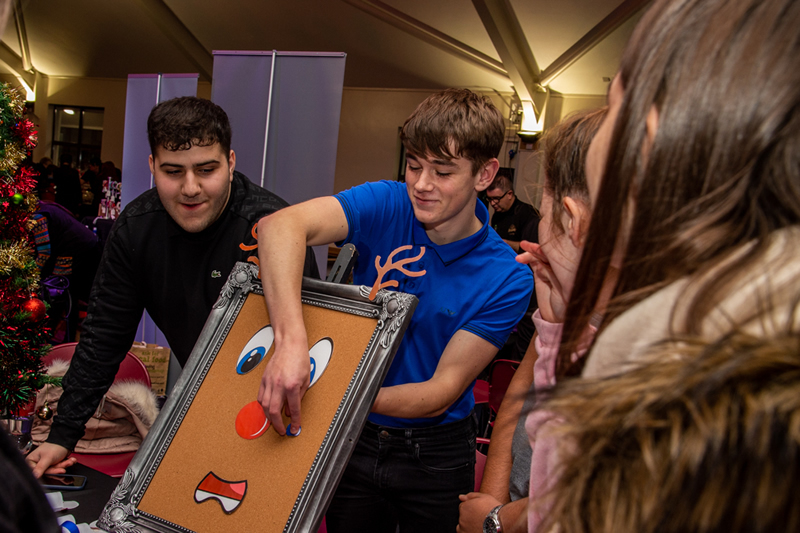 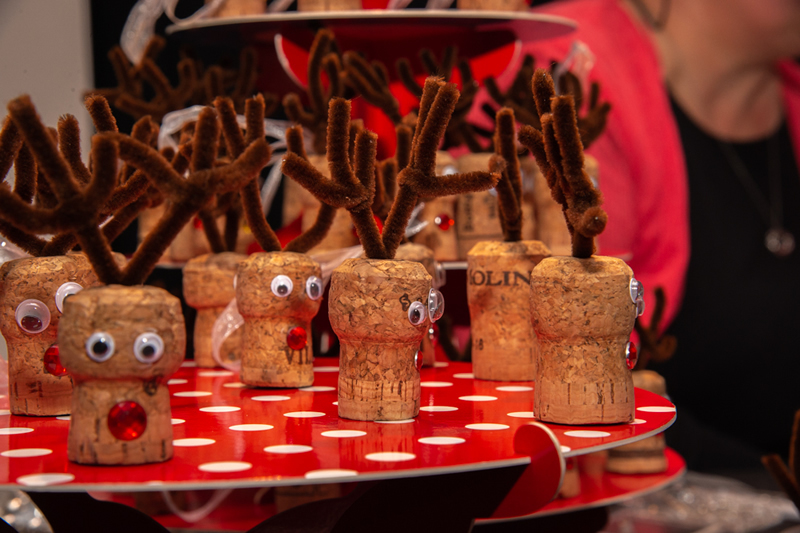 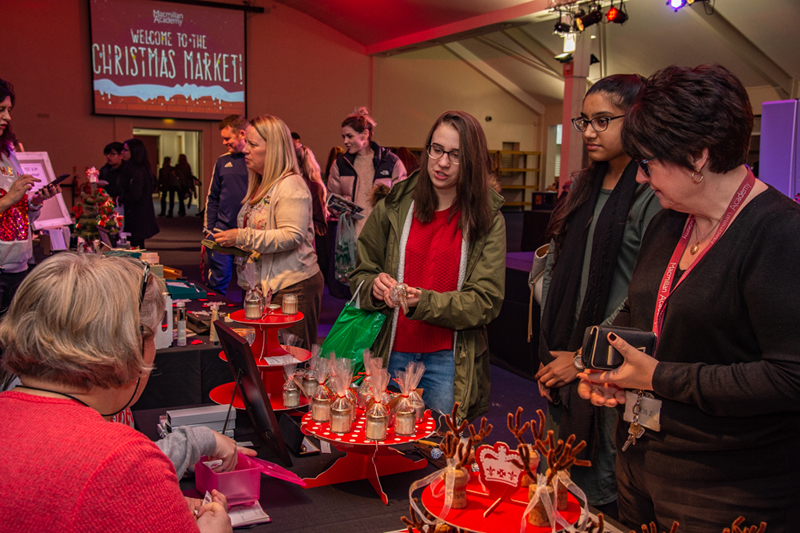 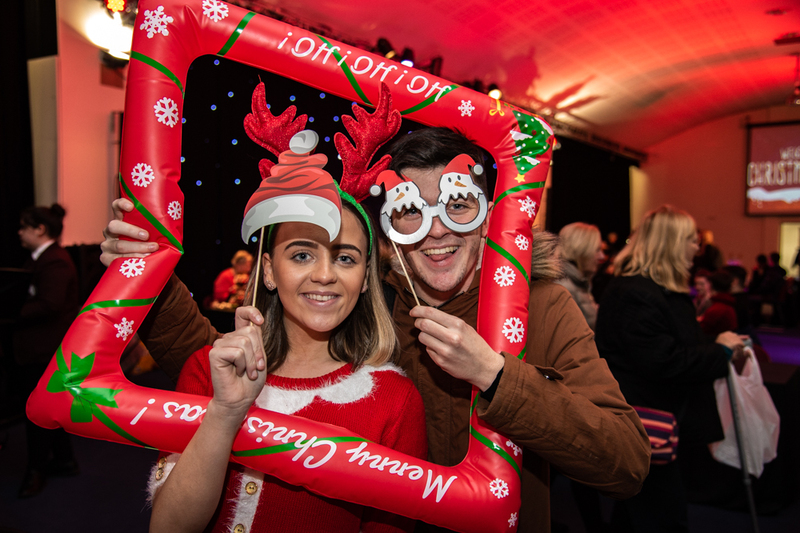 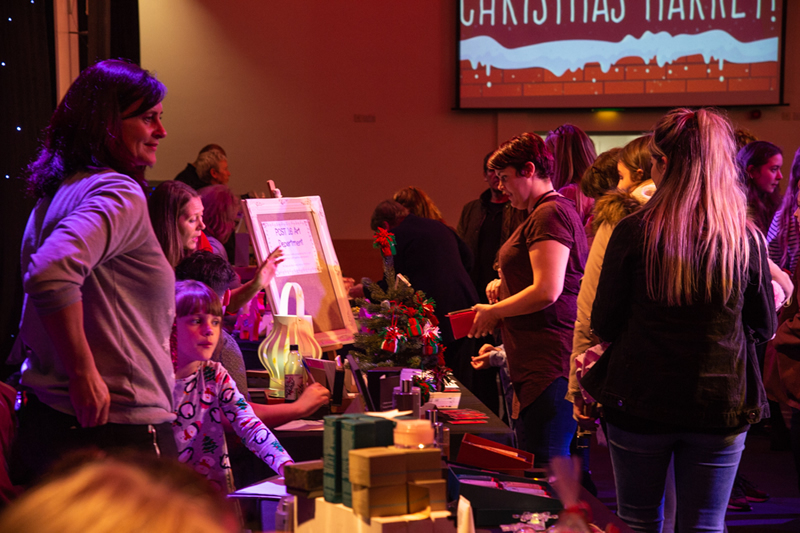 It was a great way to begin the festive season and it proved a very successful event with 25 different stalls and over 300 students, staff and those from the wider community attending. 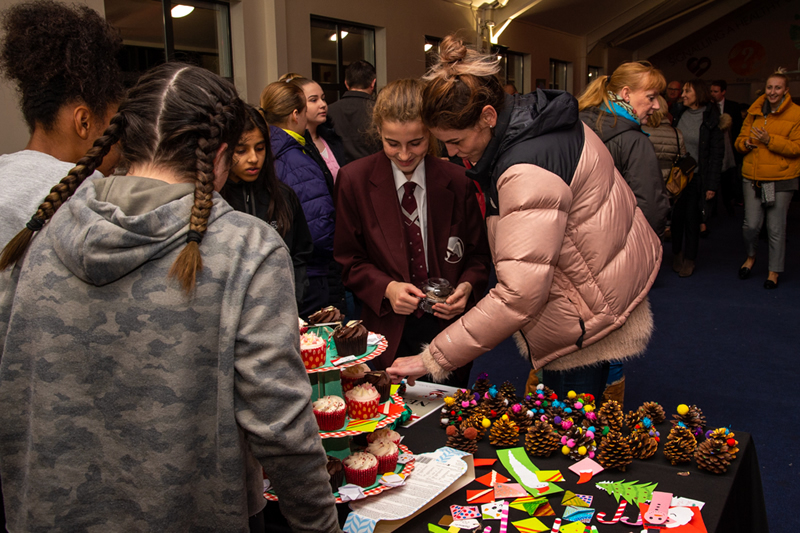 The dining hall was decorated beautifully and a lovely atmosphere was created by the musicians performing and those in attendance as they enjoyed shopping and socialising. 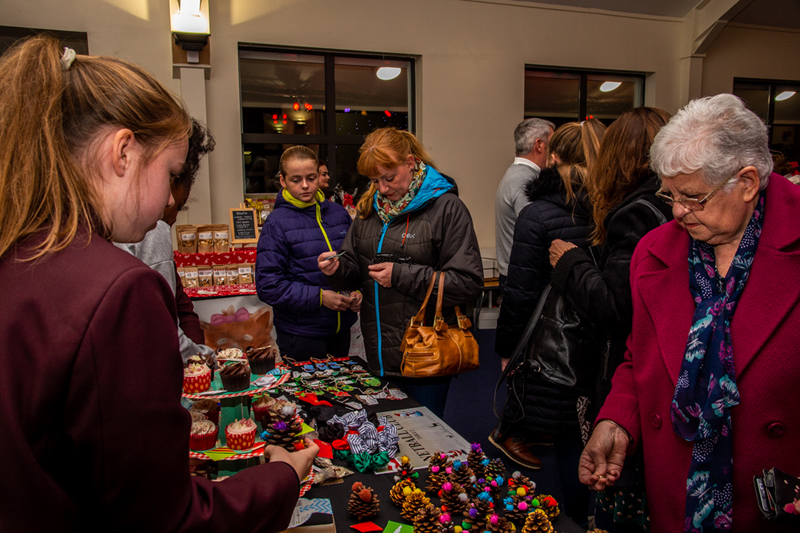 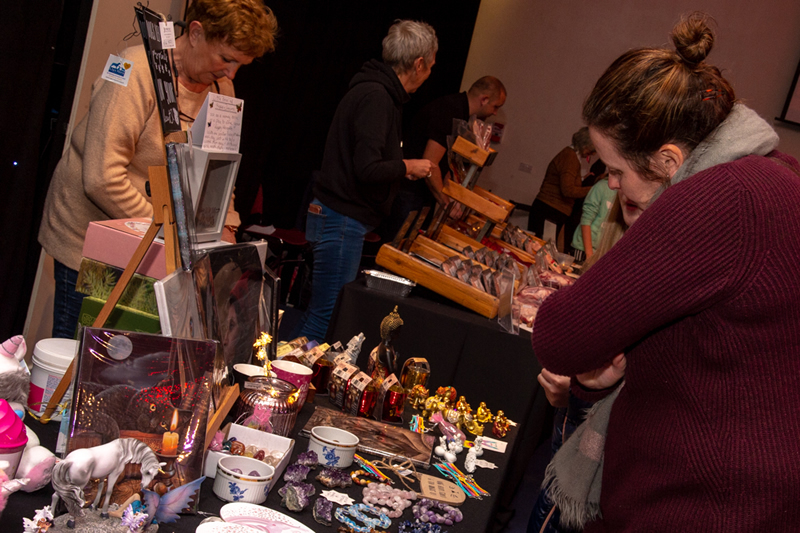 There were many positive comments made by people who attended the evening - the stall holders said how wonderful the room looked, how friendly and the staff and students were, how well it was organised and how entertaining the musical performances were. 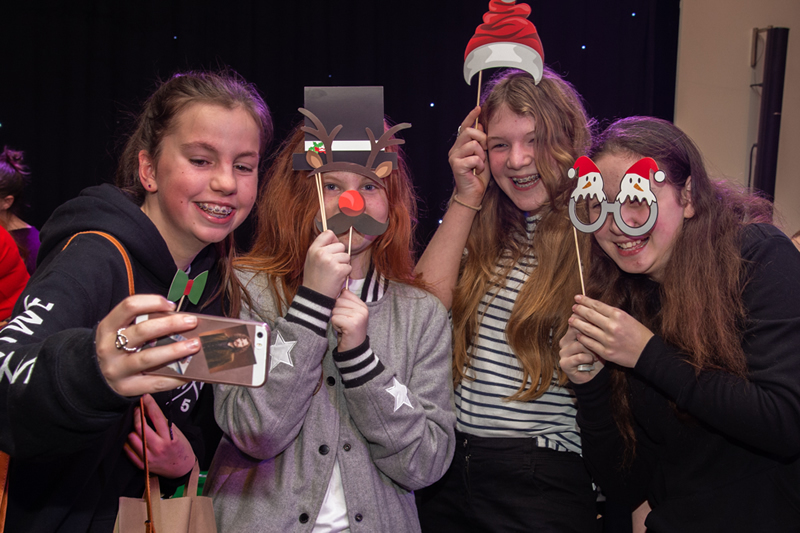 We hope to make this an annual event and look forward to another one next December!